In November 2016, the first granite stones were laid in Mowbray Park in Sunderland to honour all personnel who have served their country in any way. 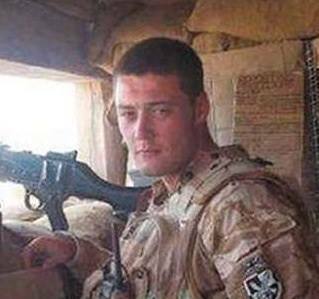 The project is run by the family of Private Nathan Cuthbertson who was sadly killed in Afghanistan in 2008. They successfully founded both the Brothers In Arms charity that funded the Memorial Wall along with the Cuthy’s 200 bike ride that takes place in June each year and raises money for good causes related to the armed forces. 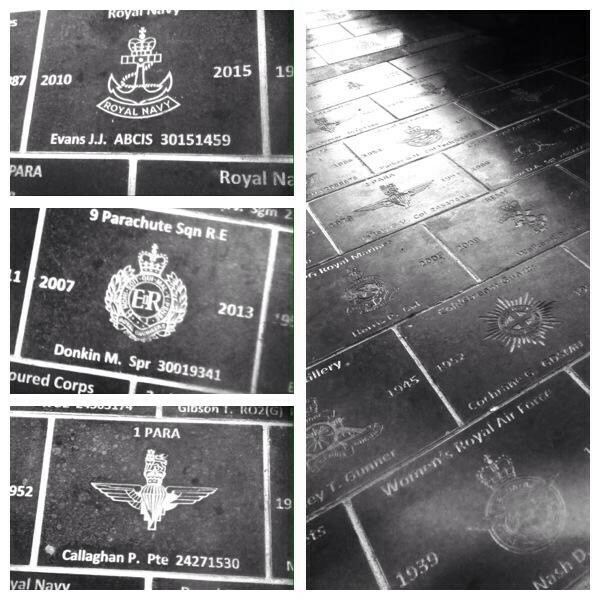 The stones offer a permanent reminder of the valued service of personnel who have represented their country on Land, in the Air or at Sea, including the Merchant Navy. They make a lasting memory for family or friends who have served, or indeed continue to serve and could be an ideal gift at special events such as birthdays, Christmas or other significant anniversaries. The first stones were laid at the rear of the Memorial Wall and – depending on demand – will then stretch around the paths of Mowbray Park from that starting point. There are over 26,000 ex-servicemen and women living in Sunderland today who don’t have a chance to be honoured permanently for their valiant efforts on behalf of their country. The granite will be of the same standard and quality that has been used in the recently completed Keel Square in Sunderland and has a virtually unlimited lifespan. Use the Contact page to get in touch with any enquiries you may have, or click here to open our Order Form to purchase your engraved stone on the Veterans’ Walk.